The infinite has always sparked equal parts fascination and dread. 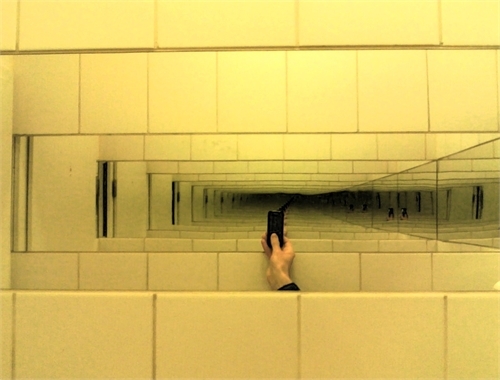 Early philosophers dealt with infinity within paradoxes. 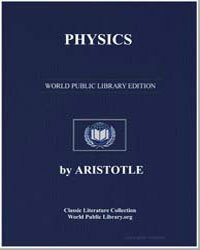 In Aristotle's Physics, he discusses Zeno of Elea's dichotomy paradox: "That which is in locomotion must arrive at the half-way stage before it arrives at the goal" (p. 71, Physics). Suppose a bowling ball is thrown down a lane. The ball must reach halfway to the end of the lane before it reaches the pins. Before it reaches halfway, it must reach a quarter of the way, and before it reaches a quarter of the way it must reach an eighth of the way, and so on ad infinitum. This requires the bowling ball to complete an infinite number of tasks, which Zeno states is impossible. 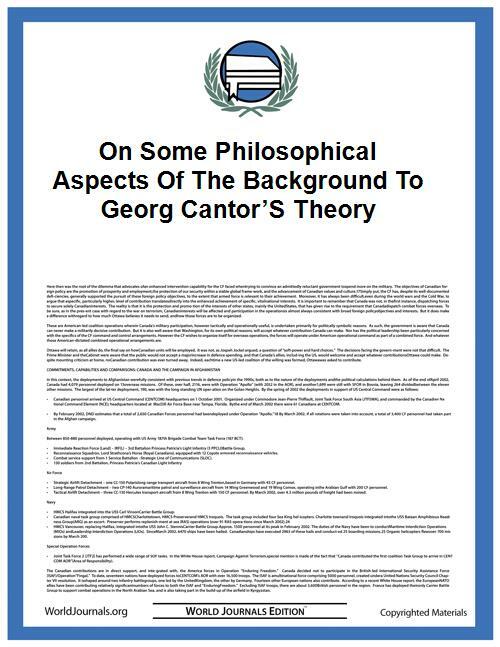 German Mathematician Georg Cantor blew minds and irritated colleagues when he proposed infinite values of infinity, some greater than others. 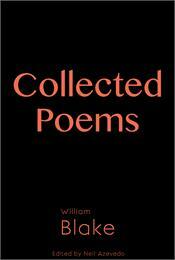 The divisions were clear to him: real numbers include integers, whole numbers, rational numbers, irrational numbers. Of whole numbers, there are an infinite amount. Of integers, there are double the amount, as they include the negative to each positive number. Thus, double the infinite. Cantor called these different sets of infinity transfinite numbers, also called cardinal numbers. The smallest infinite value was called Aleph-naught or aleph-null, named after the Hebrew letter aleph used to denote it. What was the highest value of infinite called? God the Absolute Infinite, of course. God is mathematical. The awesome smallness which infinity imposed upon Pascal pushed him towards the empirical, such as "what I know the least is this very death which I cannot avoid" (p. 6, Thoughts) and thus away from the desperation caused by ideas of the infinite towards embracing the unknowing as "god." All that which is incomprehensible must indeed be the cause of “god” or indeed “god” therein. The very best of science fiction embraces often embraces complicated questions of philosophy and mathematics such as this. 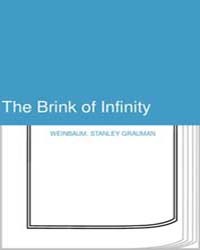 Early science fiction author Stanley Grauman Weinbaum took the concept of infinity and turned it into a thriller in his short story "The Brink of Infinity." A man with a professed hatred for mathematicians kidnaps a mathematics professor and threatens him with grim consequences unless he can solve a math riddle he has devised. The question turns out to be "infinity minus infinity"(p. 14). It ends up being more thriller than science fiction, but still creates some compelling ideas.